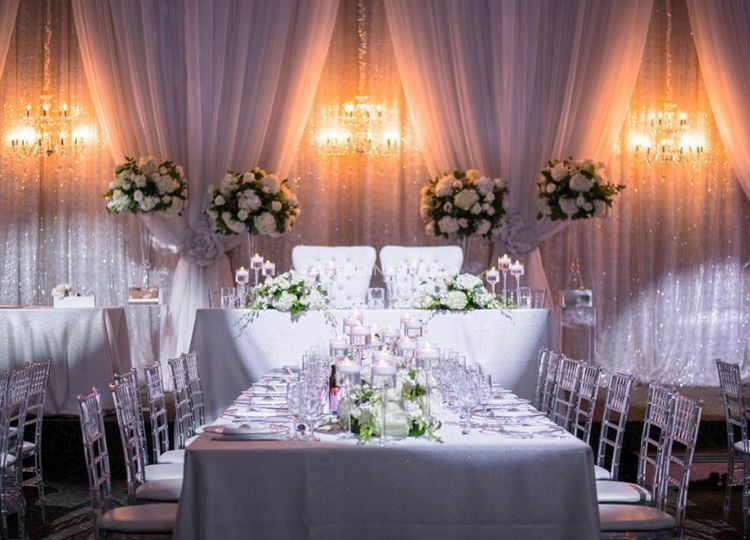 Pure Event Design ARE YOU A VENDOR? 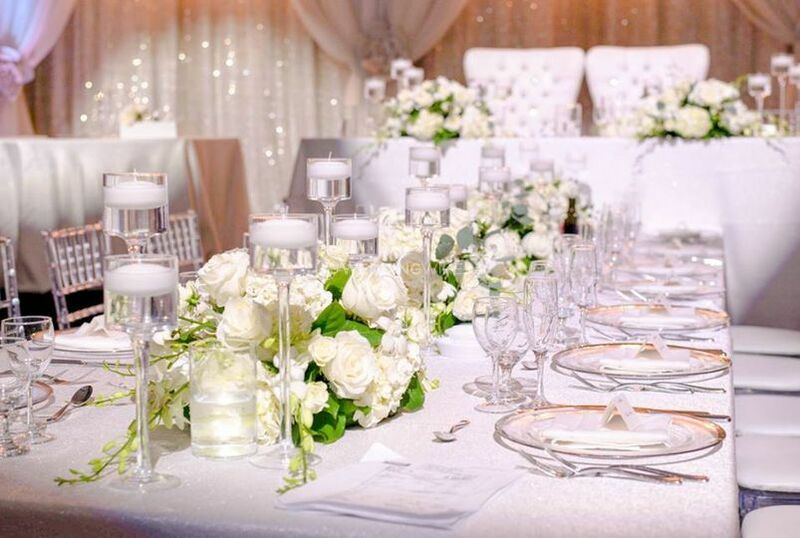 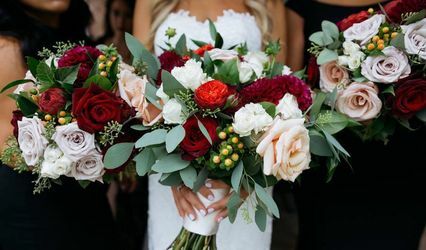 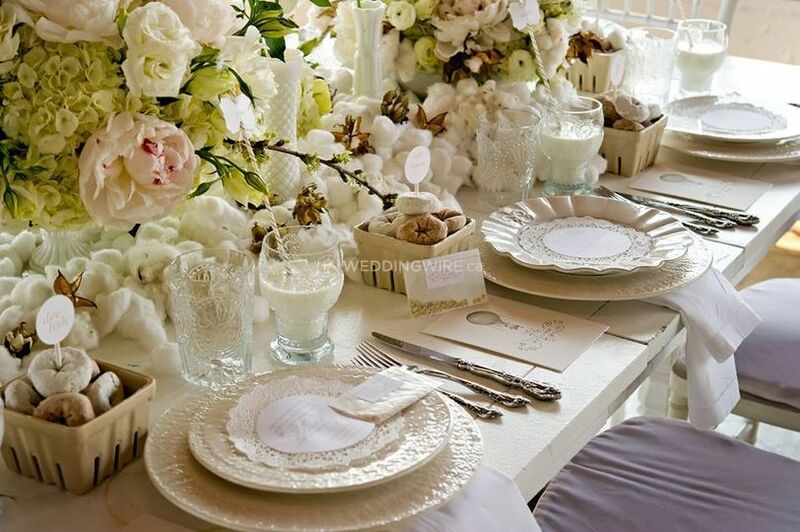 Located in Vaughan, Ontario, Pure Event Design is a company that specializes in floral designs for the area's most premier events, especially beautiful weddings! 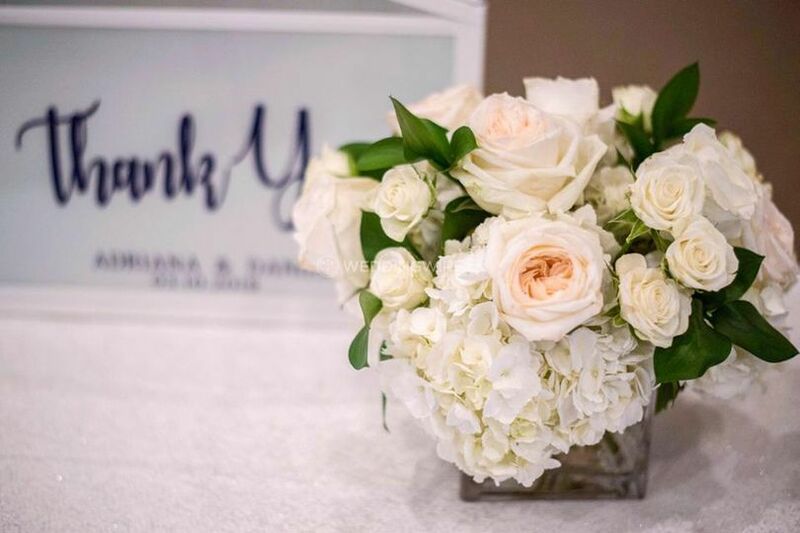 With more than 25 years of experience, this professional team has been bringing imaginative and creative floral designs to hundreds of events and yours could be next! 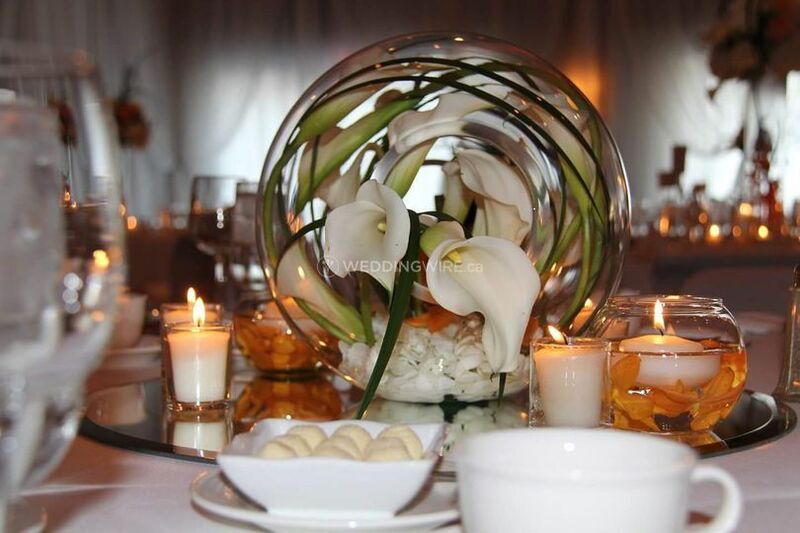 Contact them today for more information. 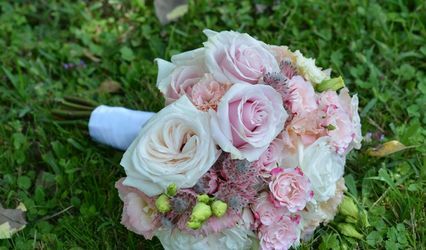 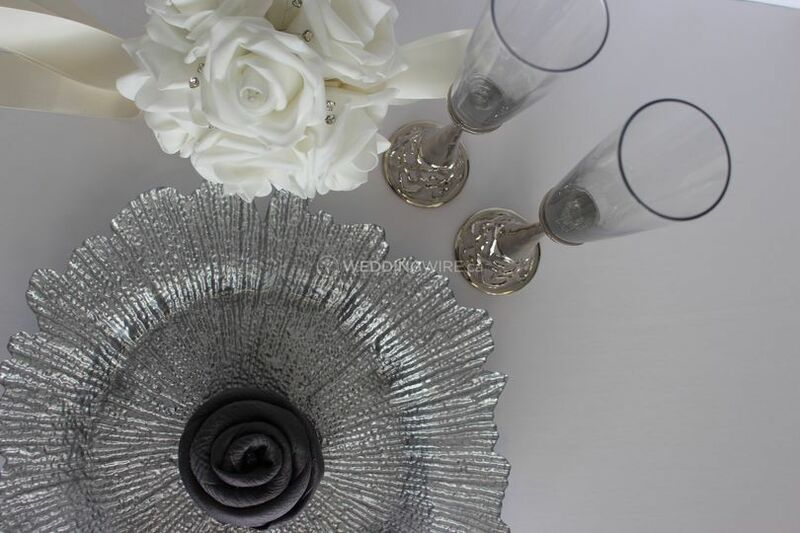 This team offers a wide array of stylish products, including aisle decor, altar decor, bouquets, boutonnieres, chuppah decor, corsages, flower petals, single flowers and table arrangements. 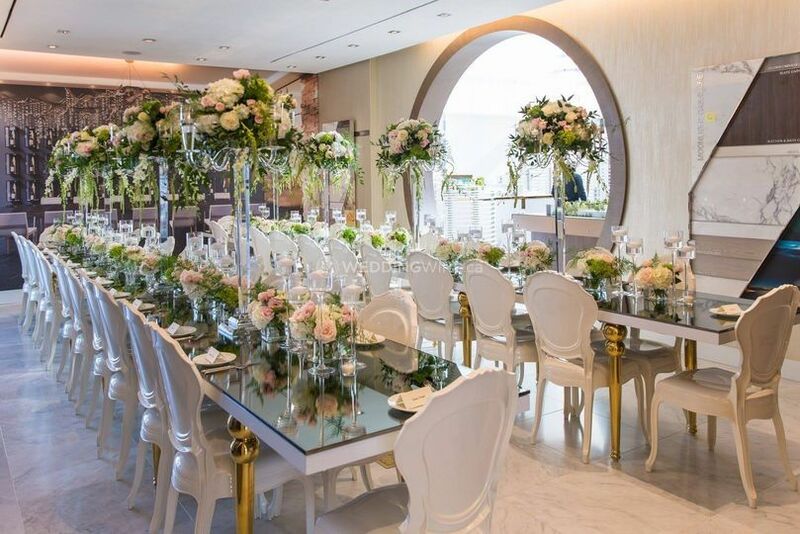 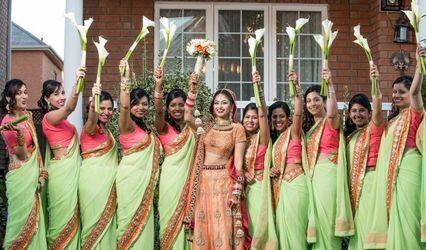 Their floral designs will leave you and your wedding guests in awe. 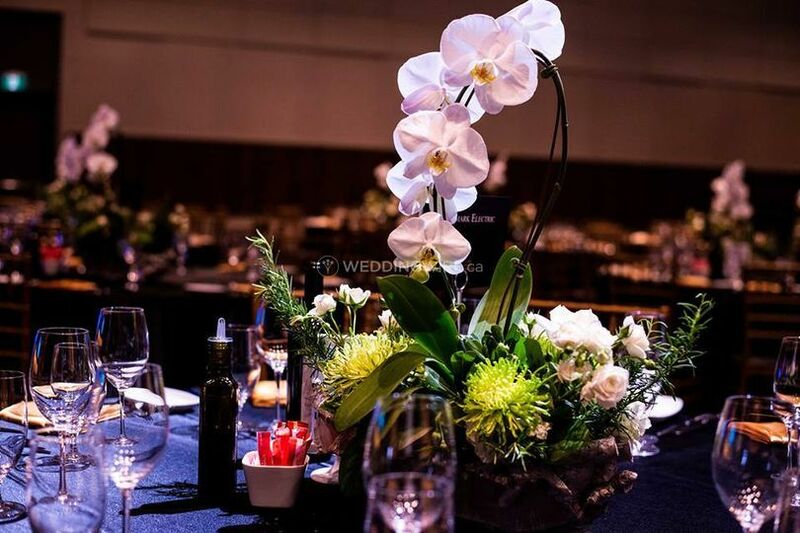 Pure Event Design also provides other services which include floral design, rentals, luxury linens & napkins, table décor accessories, chair rentals, draping, event lighting, furniture rentals, custom vinyl floorings, theme props & backdrops and ceiling treatment.